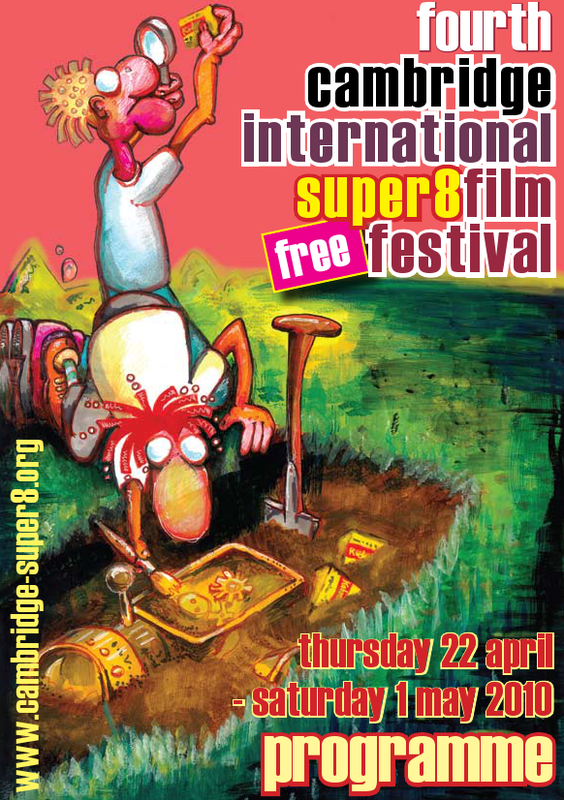 The festival will run from the 22nd of April to the 1st of May. The venue is at Murray Edwards College. Workshop (limited to 10 participants)The workshop is now fully booked! Workshop. The workshop is now fully booked! All venues are at Anglia Ruskin University (Cos124). The venue is at Anglia Ruskin University (Rus203).